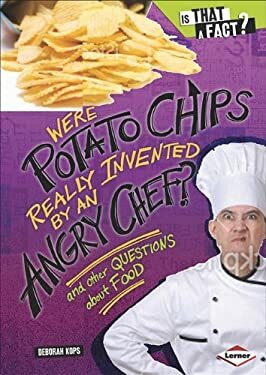 Were potato chips really invented by an angry chef? Did the Pilgrims really eat cranberry sauce and sweet potatoes at the first Thanksgiving? Is it true that organic food is always best? Find out if these and many other commonly held beliefs about food are fact or purely fiction.